Can you keep the Fittest Family title in Leitrim? Ireland's Fittest Family is back! Have you and your family got what it takes to win? 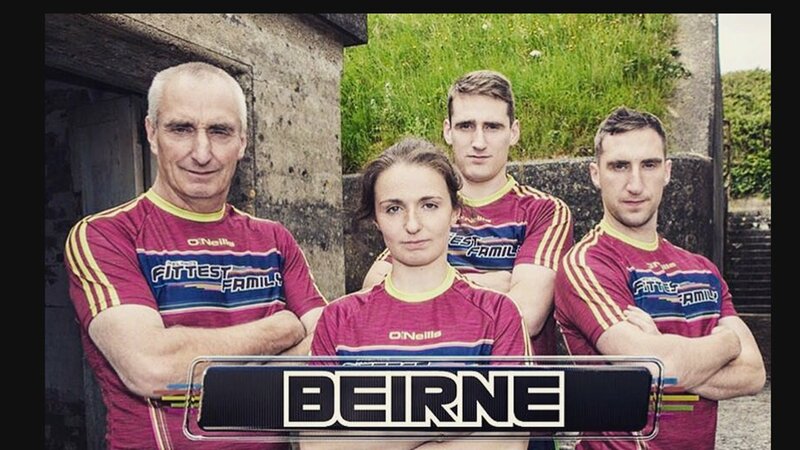 Last year the Berine Family in Mohill took home the Fittest Family title to Leitrim - can your family keep the trophy in Leitrim? Now in it’s sixth series, the competition is expected to be greater - expect more heartbreak, joy, grunting, shouting, panting and general breathlessness! The mentors are mentored by our panel of respected coaches, Davy Fitzgerald, Derval O'Rourke, Anna Geary and Donncha O'Callaghan. The TV show is searching the country to find the fittest, fastest, strongest families to enter Ireland's most extreme fitness competition. Does your family have what it takes to win the €15,000 cash prize and be crowned Ireland's Fittest Family 2018? If so, apply now!! Visit here for an application form.